Damon Elliott posted this morning that the official single from the soundtrack to the upcoming psychological horror movie, “Us” written and directed by Jordan Peele has been released on iTunes. You can purchase the single on iTunes or stream on Apple Music now. 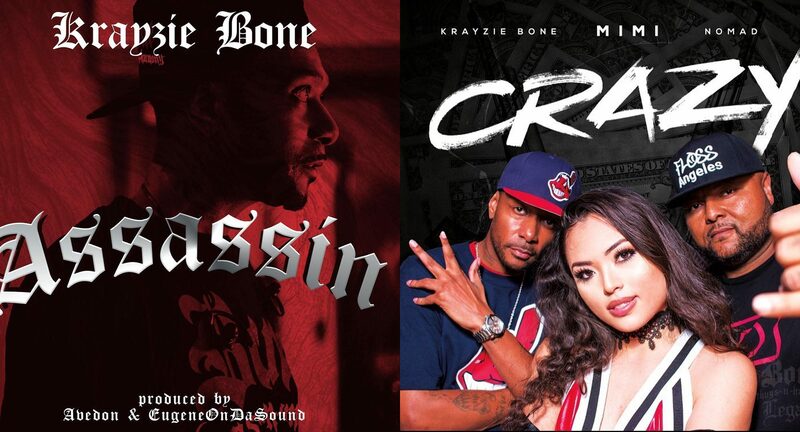 Krayzie Bone releases his new single titled “Assassin.” Also available today is MiMi’s new single, titled “Crazy” which features Krayzie Bone and NomaD. 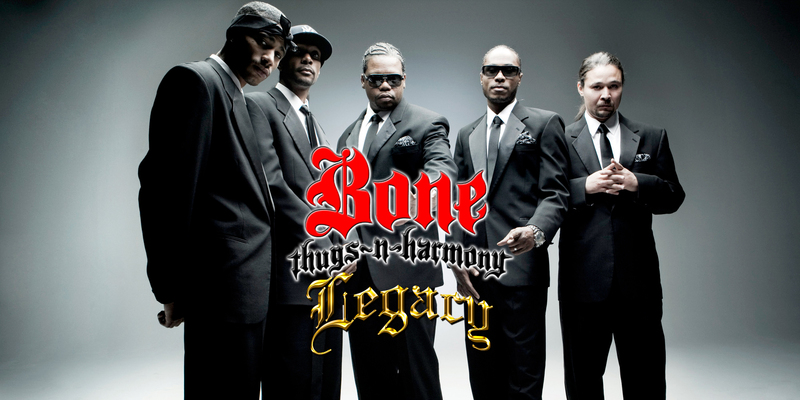 The new single from Krayzie Bone and Bizzy Bone featuring Stephen Marley is now available! 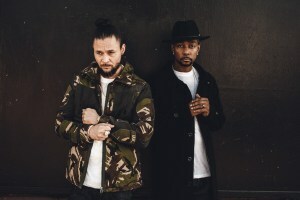 Let us know what you think of the single in the comments below! 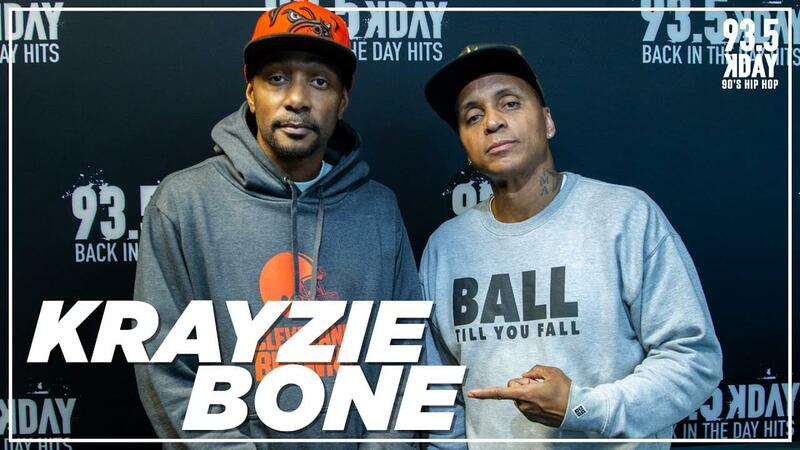 It looks like the promotion for the upcoming Krayzie Bone & Bizzy Bone album has begun! Take a look at the newly added social media accounts that popped up today.